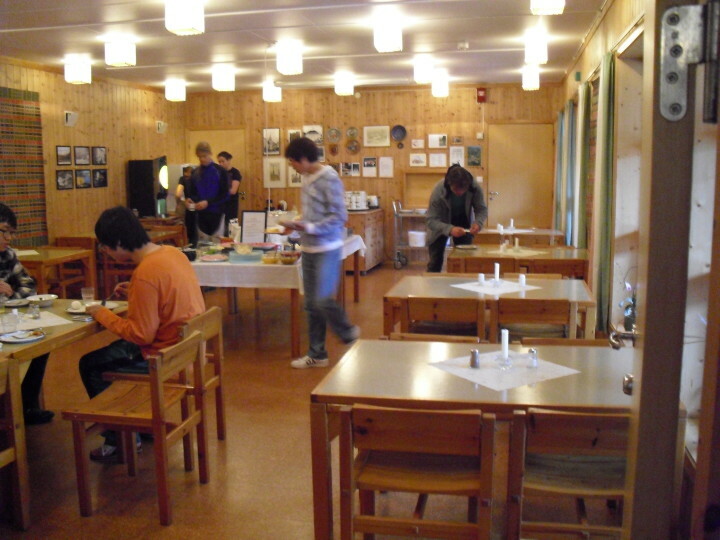 Åndalsnes Hostel is situated in an idyllic location approximately 1.5km outside the centre of Åndalsnes, surrounded by the spectacular Romsdal Mountains and the Romsdal Fjord. 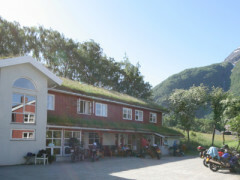 The hostel is one of Norway's oldest hostels and consists of three buildings located in a farmyard. 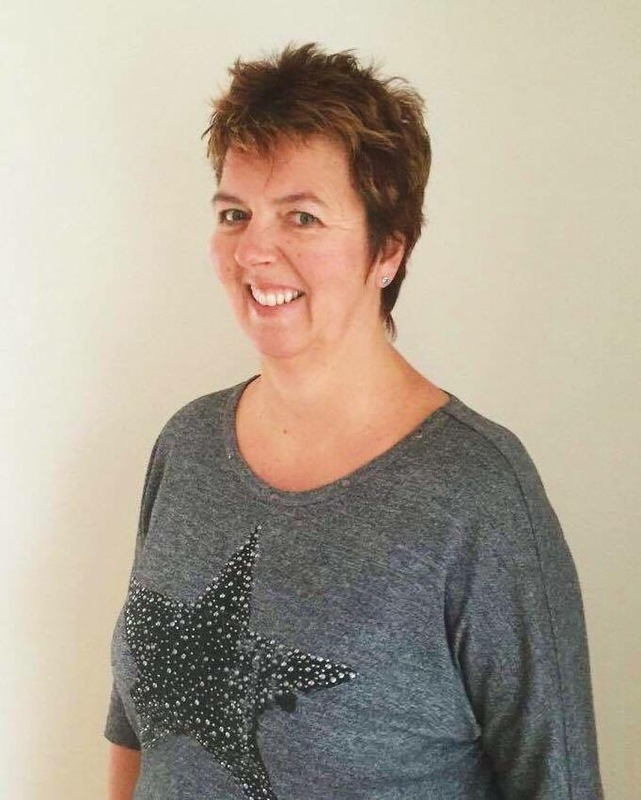 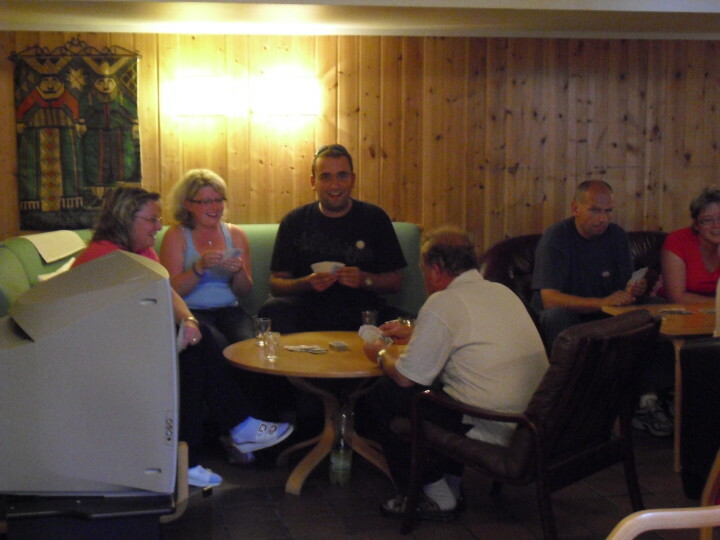 Guests can expect clean and tidy rooms/common areas, a large outside area and free parking. 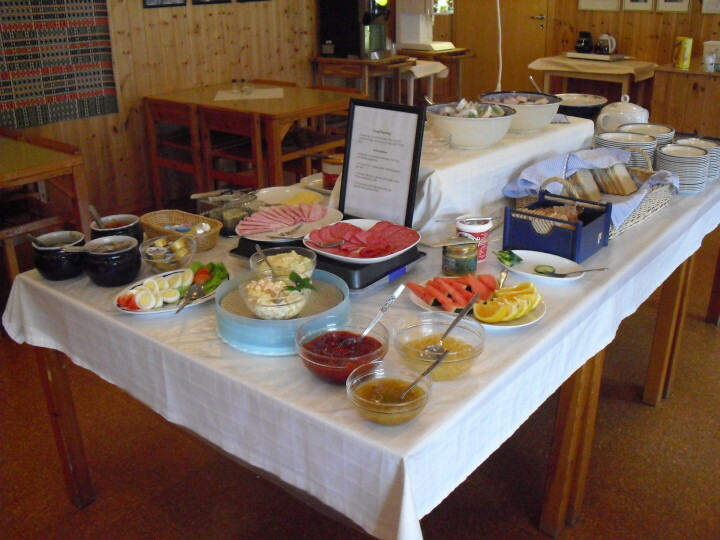 With a quiet and calm atmosphere at Åndalsnes hostel it is also well suited for families. 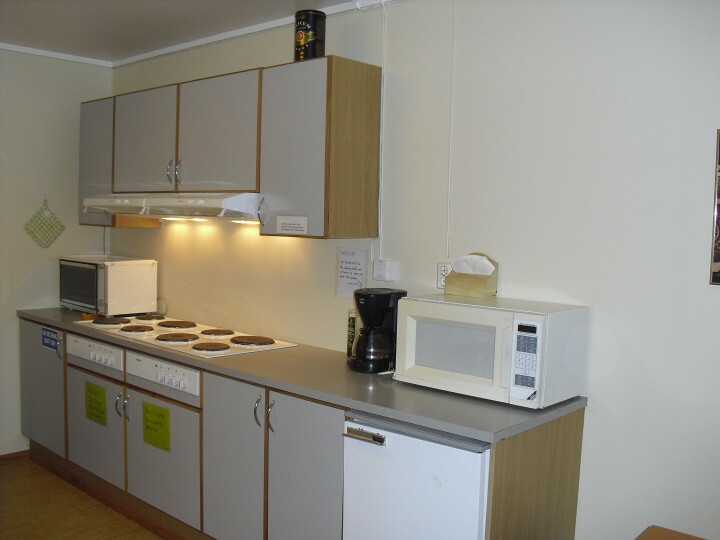 Accommodation is in 2-5+ bedded rooms and facilities include kitchen, laundry and bike hire. 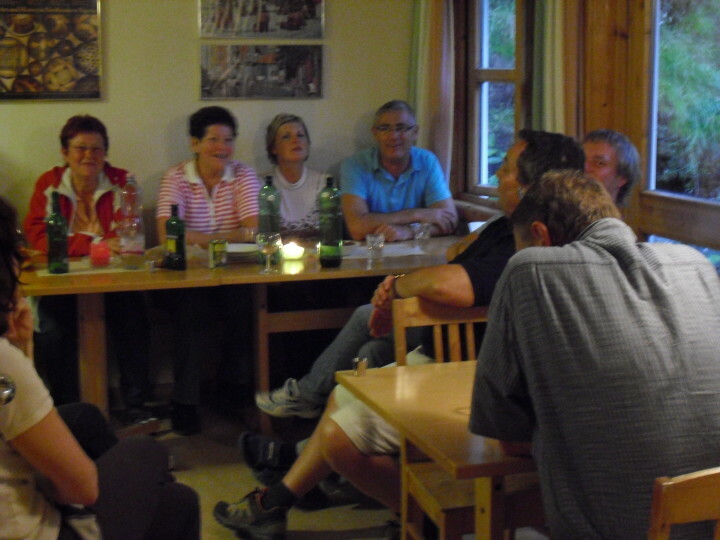 The hostel's location is an excellent starting point for day trips by foot, bicycle or car. 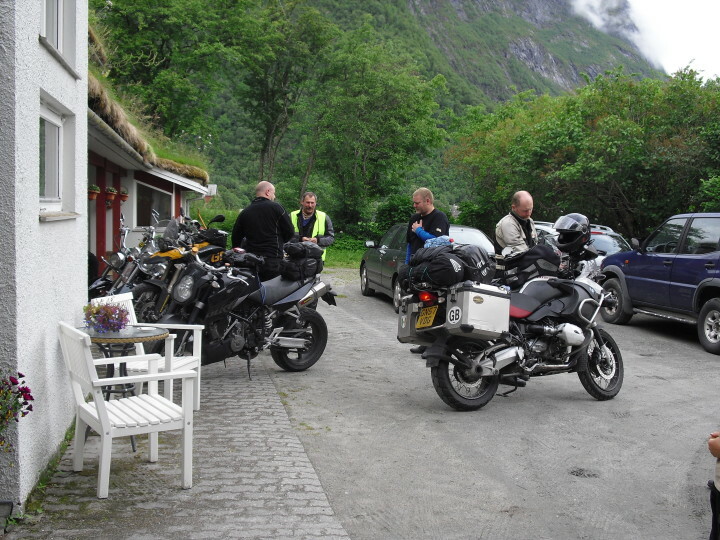 Recommended day trips include: Trollstigen, Geiranger, Ålesund, Molde, The Atlantic Road and Kristiansund. 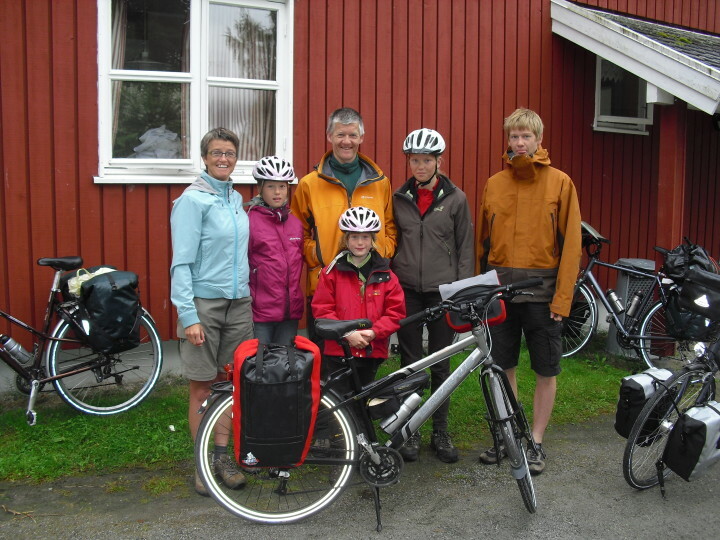 Activities range from horse riding and mountain hiking to fishing in the famous Rauma Salmon River.